Alison joined the firm in 2005 and has managed many education and hospitality projects over the last 14 years. 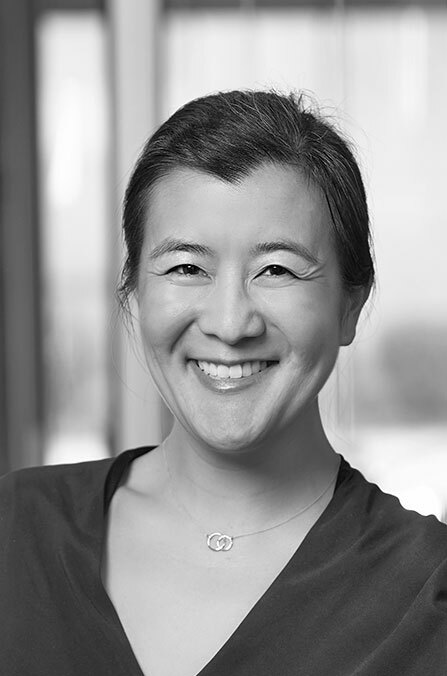 She is the project architect for the corporate headquarters and campus master plan for BioLegend, a San Diego-based biotech company, and Saggio Hills, a hospitality project in Healdsburg, California. She has been deeply involved in the American Institute of Architects (AIA) at a regional, state and national level. She served as the chair of the AIA San Diego Young Architect of the Year Awards Program from 2006-2007 and was a Board Member for the AIA San Diego as the Emerging Professional Commissioner from 2008-2010. In 2010, Alison won the AIA National Associates Award. She was on the AIA National Board Community Committee from 2012-2013 and was the AIA San Diego Secretary-Treasurer from 2011-2013. Alison was on AIA California Council’s Now Next Future Conference Committee in 2014 and rejoined the Committee in 2016. Alison’s expertise in hospitality design has been exemplified by the execution of large-scale hotel, private club, and corporate projects while her higher education commissions have included several projects for San Diego Community College District’s Mesa College.